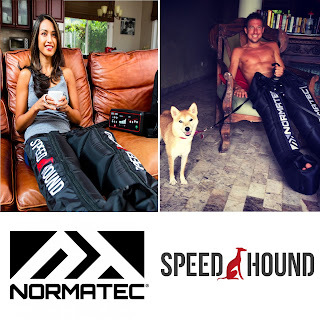 With the popularity of recovery compression boots I occasionally get asked about those chairs you sit in at Ironman triathlon and marathon expos while relaxing. Those chairs are called Zero Gravity Chairs and can be seasonally purchased at your local Wal-mart, Target, and Costco but they are also readily available year round from Amazon with free shipping for Prime members. The price is usually $30-$40 for one or two for $50-$60. 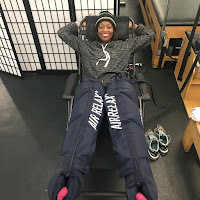 Zero gravity chairs are actually really nice comfortable chairs that you can set up in your home gym and patio, but are also very portable and can be brought along for camping or sporting events. 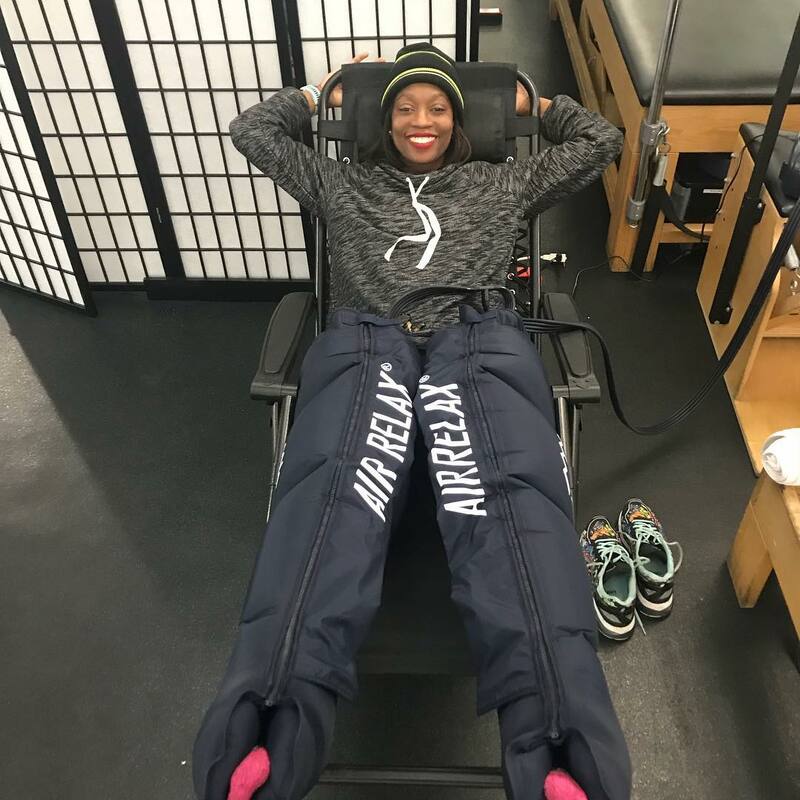 They do work great for lounging in your recovery compression boots, and while lifting your legs up certainly does not hurt, they don't make recovery boots any more or less effective in my experience. Personally, at home, I prefer to lay in bed or on the couch with my boots.